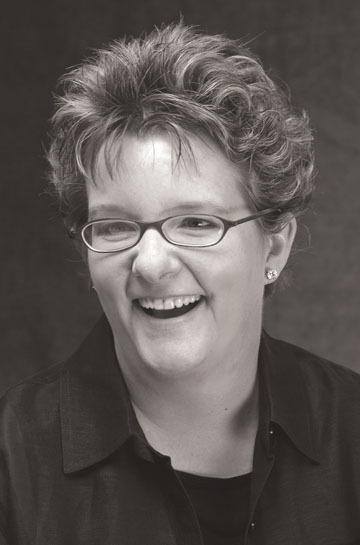 You are currently browsing the tag archive for the ‘Betsy Veldman’ tag. Playing dress up is pretty much a daily occurrence here in the Veldman household. Rarely a day goes by without a superhero of some sort flying around the house. Even the name of my blog, Paper, Scissors, and Superheroes, attests to this fact. Now that my girls are getting older, the fairy princesses are giving the superheroes a run for their money. But whatever it be — princess, hero or sometimes even villain (ahem…a certain two-year-old usually fills that role), someone is almost always in character. Well, today it was my turn! No, I did not don my cape and mask…that would be downright silly. I got a little crafty and decided to play around with dressing up some die cuts. I love all of the options that come with die-cutting my own shapes…I can make them whatever color my heart desires, my electronic machine can cut them in any size and I can cut as many as I want…which saves me a little cash, especially if I’m making multiples of something. These are just a few ideas to get you started! I’m sure there are a gazillion more ways that you can think of that I have not! 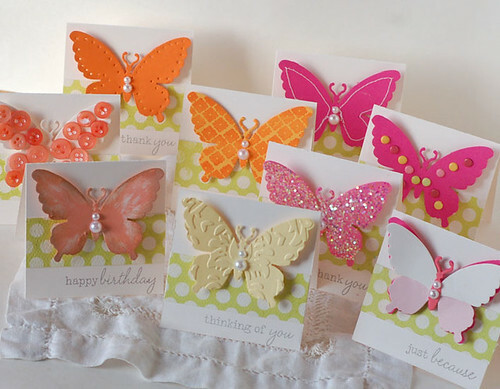 And, of course, when I got all of these pretty butterflies all dressed up, I had to put them to use on some mini note cards. 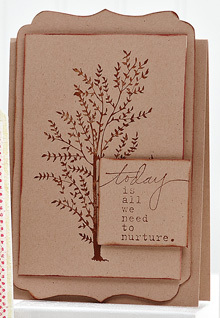 I just added a strip of patterned paper and a stamped sentiment. Aren’t they pretty all dressed up? Dressing up your cards can be so much fun! 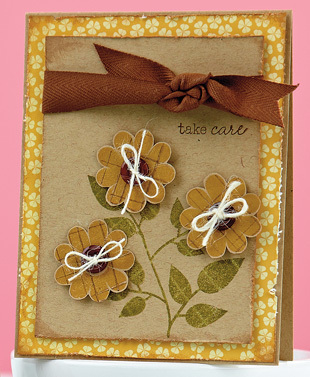 And you know the saying…”All dressed up and no where to go?” Well, these little cards need somewhere to go! Leave a comment on this post and I’ll choose one winner to send this set of nine cards to. All comments must be received by midnight (MDT) on Friday, March 26. 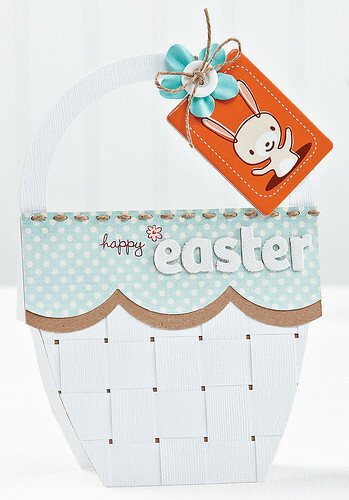 Well, hello, hello Paper Crafts readers! 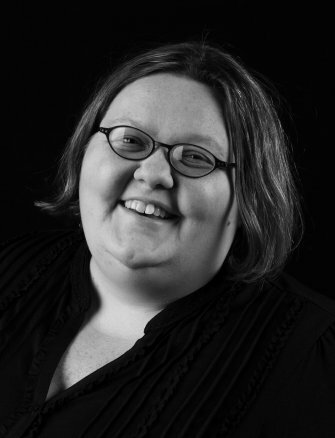 You’ve probably already noticed that my face looks new – that’s because I’m the new editorial intern here at the magazine. I’ve only been here for two months, but already I’ve learned so much. 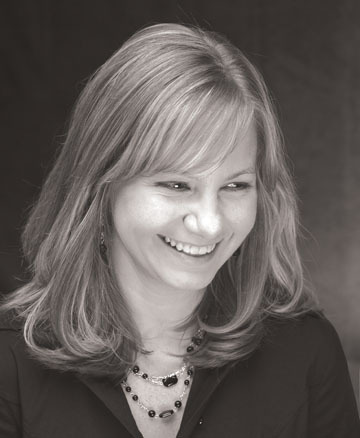 My first task was to complete a technical writing assignment – writing supply lists and instructions for the projects you see in the magazine. My first thought was “Okay, this shouldn’t be too hard.” Boy was I wrong! After writing the first draft, I had to edit it over and over again. Every time I looked at it, there were several mistakes that I had missed the previous time! How did so much escape from me?! Especially since I’m an English/editing major! Well, all I have to say is now have a new-found respect for the writers here. It’s definitely much harder than it looks. Trust me. Cataloguing projects for an upcoming issue gave me a chance to fully appreciate the projects our talented readers create. For my next assignment, I had the wonderful opportunity of sorting cards. Truthfully, this has been my favorite task so far because not only did I get to open tons of packages (I mean, who doesn’t love opening packages? ), but I also got to see all the gorgeous cards in them! Something you all should know about me is that I’m up to trying anything new. Trust me, I really do mean anything. (This past October I completed a triathlon. And have I mentioned that I am not athletic? I used to hate running.) Anyway, I’ve decided to buckle down and get started on my new hobby of paper crafting. I can’t promise that it’ll last forever, but if I could become half as amazing as some of our Paper Crafts Go-to Gals, like Betsy Veldman or Kim Kesti, then I’d be pretty happy with myself. Time to get to work! P.S. I’ll be writing two more blog posts before my internship ends. Hopefully by then I’ll have a few projects to show off. Welcome to Freebie Friday! Did everyone enjoy “meeting” little Cooper yesterday? Isn’t he a sweetheart? I must say, spring is definitely the season for babies…at least in my world right now! My cousin and his wife welcomed their baby boy Nixon Bradley five days after Cooper was born. And my girlfriend Ann is due any day now with her first boy. I was hoping he would come on my birthday earlier this week, but the little guy is being stubborn and holding out for a cooler day. Maybe he’ll come on St. Patrick’s Day, just like my sister did 31 years ago! 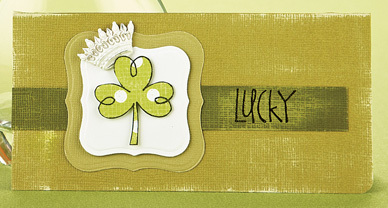 Fortunately, the luck of the Irish was all over our resource book A Card a Day! 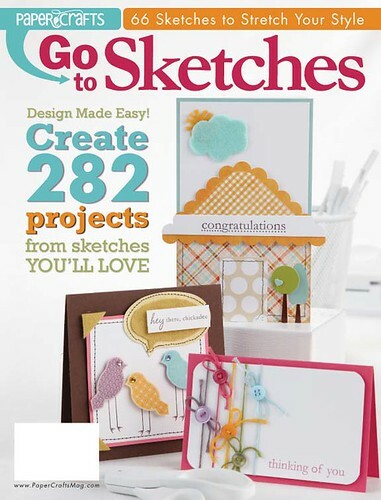 For those of you of not familiar with this publication, essentially it’s a book with 365 card ideas – one for each day of the year. Doesn’t that sound like fun? 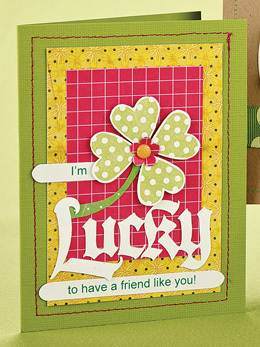 This Lucky Friend Card comes from birthday girl Betsy Veldman. 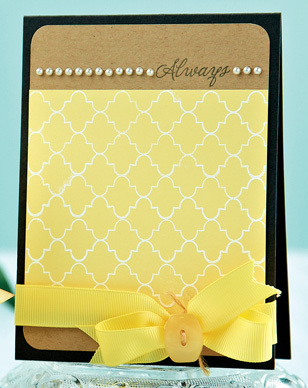 I'm so making Alli Miles' Lucky Card for my sister's birthday! 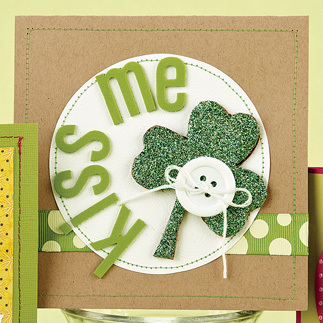 I love the sentiment on Shanna Vineyard's cute Shamrock Card. Are you feeling the need to create something green? Then it’s your lucky day! I’ve got one giant green prize package! Leave a comment telling me the origin of your name (feel free to visit the web site I cited above) and one person will take home Little Yellow Bicycle’s Lucky Me collection. All comments must be received by midnight (MDT) on Sunday, March 14. 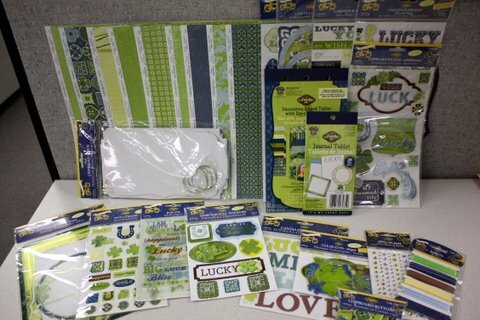 One winner will take home this Lucky Me collection from Little Yellow Bicycle! P.S. 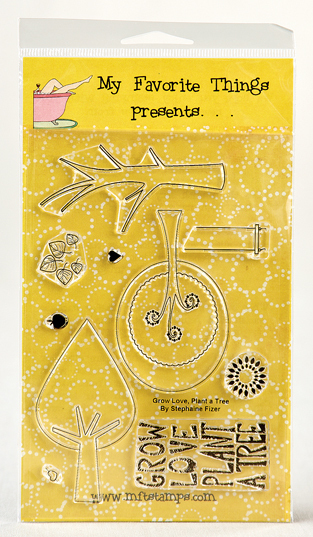 Hop on over to the Get Sketchy blog to see editor Susan Opel’s lovely green card! 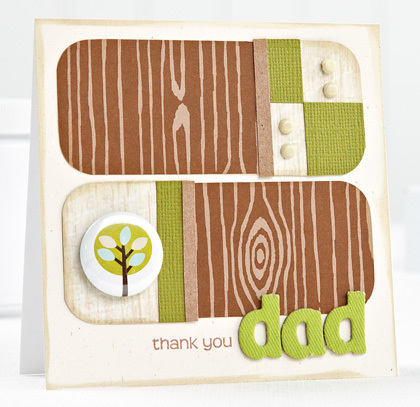 And join us on Monday as we show you more card examples of the green persuasion. Perhaps there will even be some shades of “Kelly” Green! Today is a GREAT day! 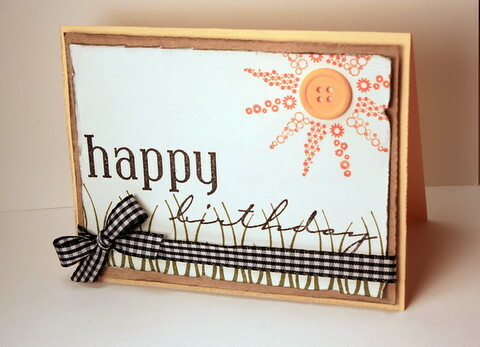 Not only am I feeling the warm spring sun, but it’s also the birthday of fellow Paper Crafts Go-to Gal, Betsy Veldman. In case I haven’t mentioned this before, Betsy’s one amazing paper crafter. So cheers to you, my sweet, creative friend! Enjoy your special day. 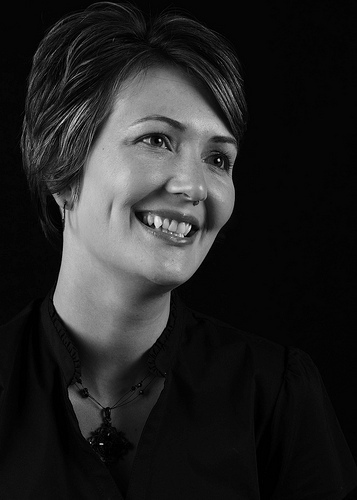 Be sure to leave a comment wishing Betsy a happy birthday. 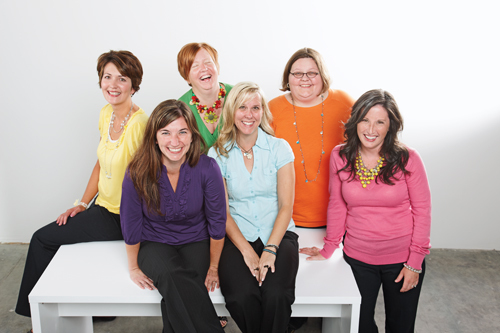 Go-to Gals Teri Anderson and Kim Kesti also have a little something for our lovely Betsy, so be sure to hop on over and see what they have created. If you’re inspired to craft something in Betsy’s honor, link it up here so we can all enjoy it! P.S. 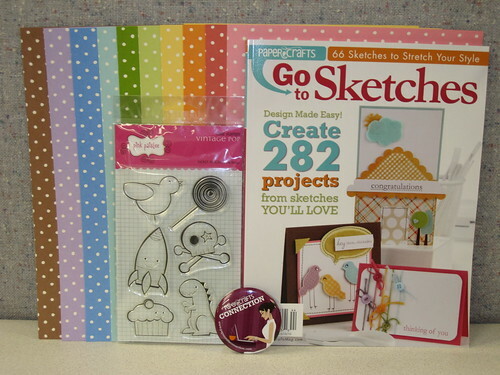 It’s time to announce the three winners from Kelly’s The Doodlebug Office Tour post! Congrats, winners! 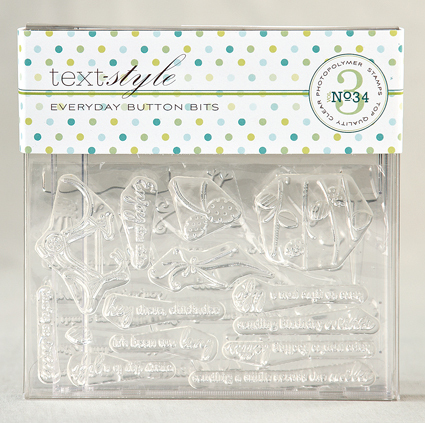 You’ve each won a fun new collection from Doodlebug Design. Kelly win be contacting you shortly to get your mailing address. Thanks to all who left comments! Crepe paper will be one of the next big things in paper crafting. 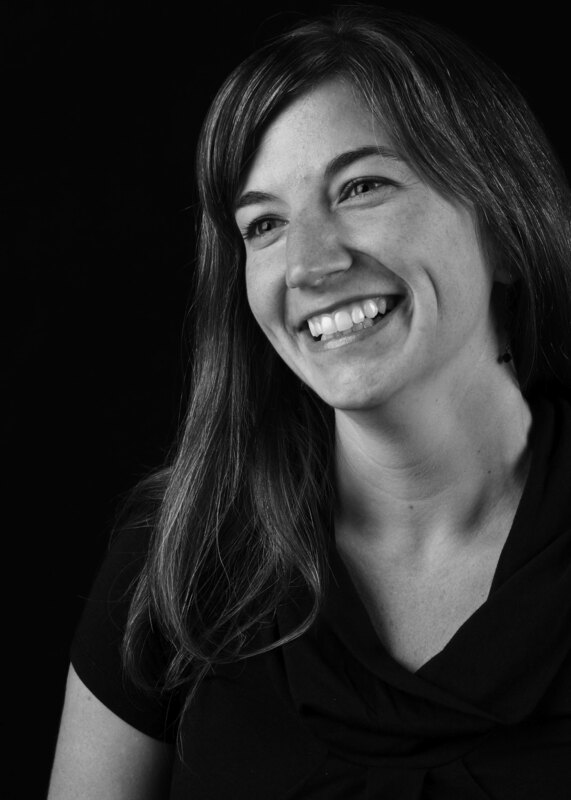 Lately, I’ve seen projects pop up in the blog world. 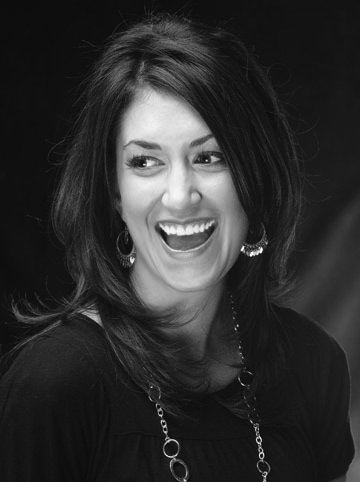 Just check out this cute house by fellow Go-to Gal, Betsy Veldman. Look at those cute curtains she made with the stuff. Neat! I also saw it at the recent CHA trade show. 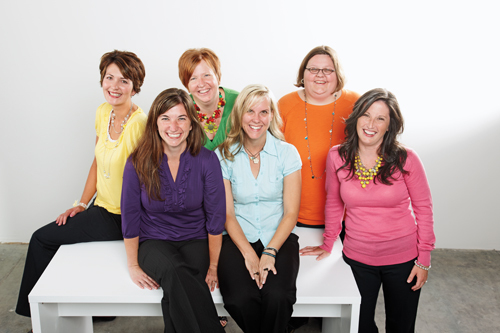 Heidi Swapp and demonstrators at Tattered Angels changed the color of crepe paper by applying Glimmer Mist to it. Make ‘n takers in another booth decorated boxes with crepe paper ruffles. Let’s just say all these sightings have piqued my interest in crepe paper. So I recently picked up a couple rolls of crepe paper and spent an afternoon playing with it. My mission: to figure out just what I could do with the stuff. 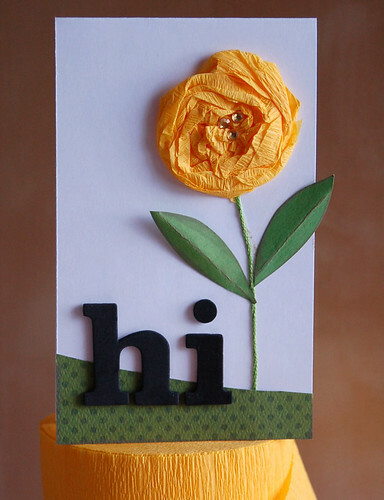 I used crepe paper to make the flower on this card. I simply rolled a piece of a piece of crepe paper in a circle, scrunching it as I went. I adhered the completed circle to the card with glue. I also used it on this heart here. 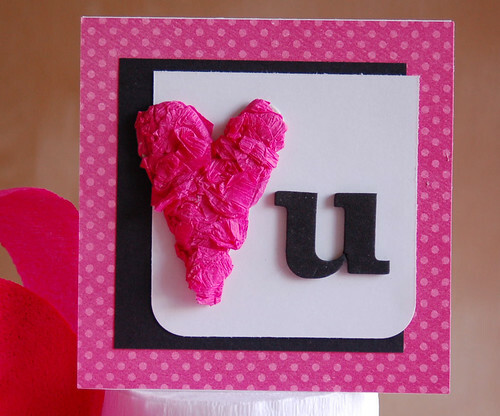 I cut several squares of pink crepe paper and then glued them onto the chipboard heart. Make a pleated ruffle. I took a strip of crepe paper and folded pleats into it. I placed two-way tape on a piece of cardstock and set the top of my piece of crepe paper right on it. Sew with. I laid a piece of crepe paper on cardstock and then hand stitched a line right down the middle of it. I used my fingers to crinkle up the paper’s edges. Stamp on. I stamped a solid image on a piece of it over and over again. If you do this at home, be sure to place scratch paper underneath your paper before you stamp – just in case the ink bleeds through. The beauty of crepe paper is it’s forgiving. You can crinkle and scrunch it again and again without it looking too worn or tattered. It’s also just plain fun. 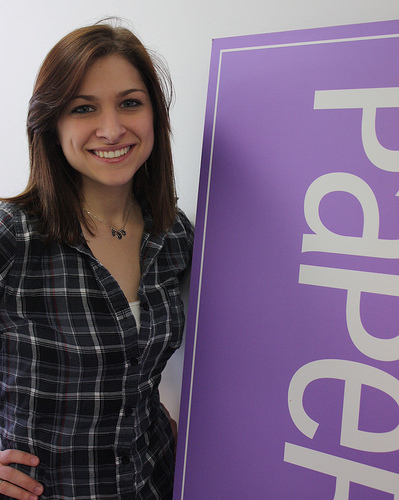 Have you tried paper crafting with crepe paper? I’d love to hear what fun ideas you’ve come up with! 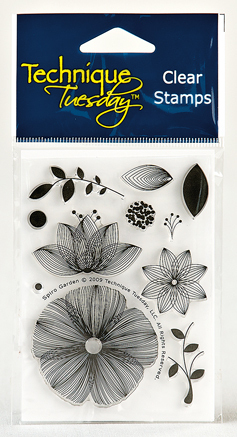 Save MONEY and Use Your Stamps! I’ve said it before and I’ll say it again: I’m a bargain shopper. I love stretching a dollar and getting the best possible deal I can find. This is precisely why I love the Stamp It! 3 Ways section of our latest special issue Stamp It! Cards. 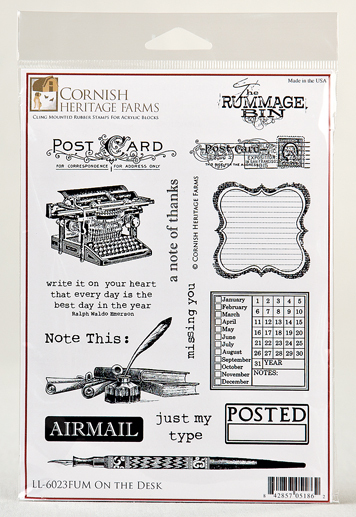 I’m always drawn to the creativity and diversity of three projects that all use one stamp set (talk about stretching your supplies AND your dollar). 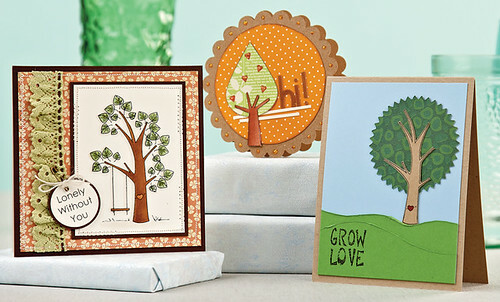 Michele Boyer, Angie Hagist, and Laura O’Donnell were able to take this stamp set and create their Lonely, Hi Tree and Grow Love cards in three distinctly different styles – genius! Turn to p. 85 in Stamp It! Cards for a closer look at these 3-Ways cards. 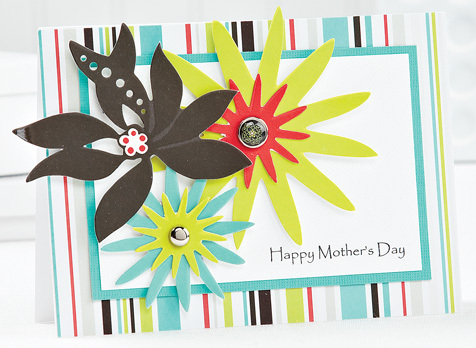 Have I converted you to the ways of saving money while still making oodles of cards? If not, I’ve got a few more tricks up my sleeve. 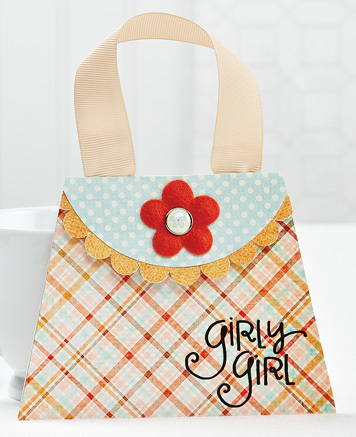 The Paper Crafts Go-to Gals have joined forces to show you the diversity of two more stamp sets. 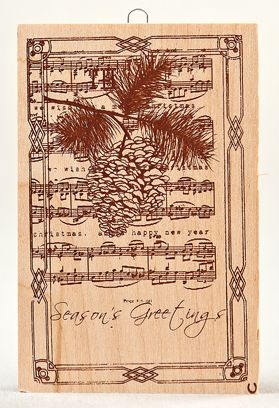 Three gals made cards from one stamp set and three gals made cards from another set. 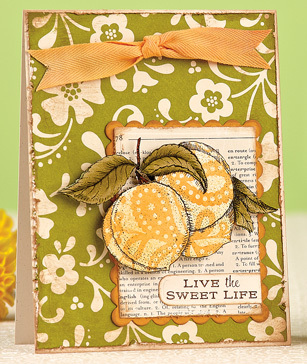 Visit each of their blogs and discover how easy it is to maximize your stamps with a bit of technique and a lot of creativity! 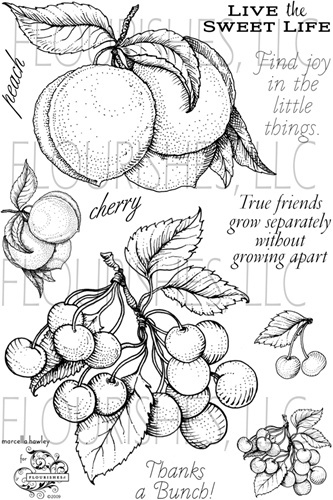 Harmonious Sprig stamp from Unity Stamp Co. If that’s not enough, you can enter to win SEVEN TIMES! 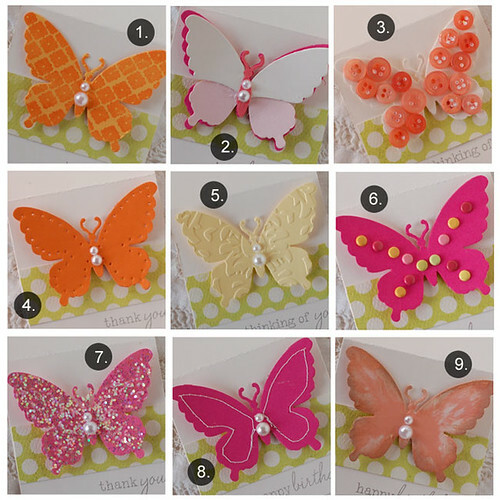 Please leave a comment here and on the blogs of all six Paper Crafts Go-to Gals. Each time you leave a comment you will be entered to win. As an extra incentive, all Go-to Gals will be giving away copies of Stamp It! Cards on their blogs. All comments must be received by midnight (MST) on Friday, Feb. 26. P.S. 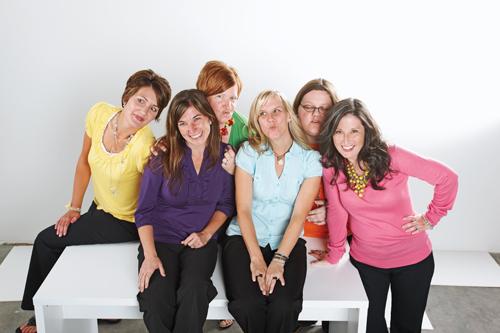 Today on Moxie Fab World, Cath is featuring an “Ask Around” with Jennifer McGuire. There’s also a chance to win some fabulous Hero Arts stamps! P.P.S. 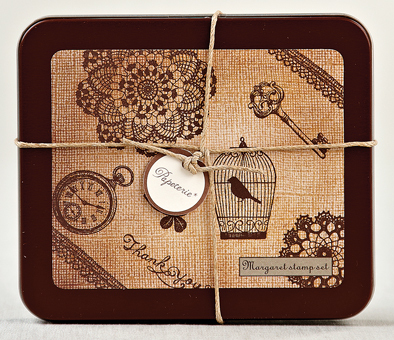 It’s time to announce the three winners from Jennifer’s You, My Friends, Are STAMPERS post! Congrats, winners! 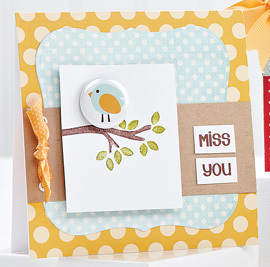 You’ve each won a fun prize package from American Crafts and a copy of Stamp It! Cards! 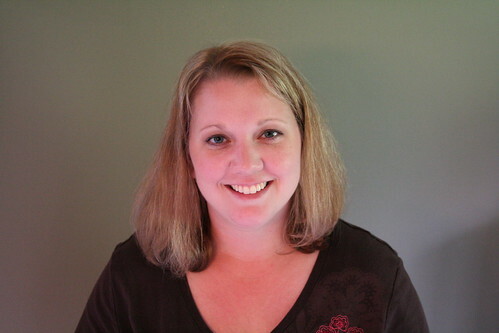 Kelly will be contacting you shortly to get your mailing addresses. Thanks to all who left comments!